Cutting edge, Israel-based start-up WIZEgem has kick-started a technological and aesthetic revolution. The days of exasperated explanations and detailed extrapolations between customer and designer are over, for now, the designer, model, and wearer are one in the same! The goal? For all users; experienced craftsmen, crafty DIYers, and complete beginners alike, to shed concern in lieu of creativity. 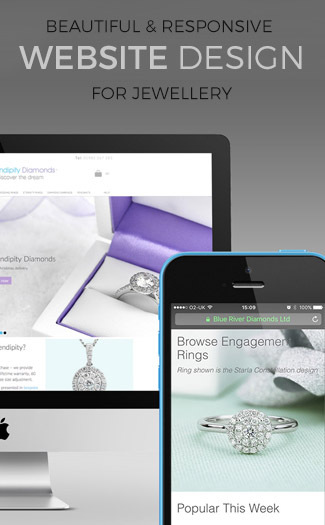 With WIZEgem, designing jewelry YOUniquely yours has never been easier, more enjoyable, or more accessible. WIZEgem is a web-base jewelry design application, giving everyone the opportunity to design their own custom jewelry, visualize it in 3D, and have it 3D Printed. WIZEgem boasts a sensational design process. Parametric templates are provided as a base by which users may be inspired and to which they may add, subtract, or alter elements, the elements parametrically joining and auto-adjusting to accommodate shape and size. This kick-starts the design process, mitigating concerns surrounding the difficulty of conceptualizing and creating a piece from scratch. Users’ designs are 3D rendered in real-time, showcasing an immediate, multi-dimensional, and extremely accurate view of their jewelry prior to submission and production. The innovations continue, users waving goodbye to the stationary jewelry of the past. WIZEgem customers can now enjoy the ability to create kinetic jewelry- pieces complete with moving, spinning, and revolving parts- in plastic as well as metal. Choose from kinetic elements or convert your own static element to kinetic form, creating highly personalized, dynamic, mobile jewelry. 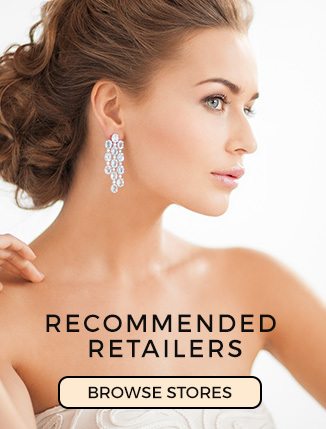 In addition to preexisting options of necklaces, earrings, bracelets, and rings, ear cuffs, cufflinks, and class rings have been added to the rapidly growing platform. A new niche of ear wear, ear cuffs are gaining popularity as they do not necessitate piercings, but rather cling to the ear with ease and comfort. WIZEgem offers extreme customizability, the option to manipulate size, shape, color, texture, and style of your piece. A collection of cufflinks has also been introduced, from which men of all tastes and preferences, from casual to professional, may choose and personalize. The option to create and customize tie clips also hovers anticipatorily on the horizon. WIZEgem has also broken into a long-time monopolized market, class rings for high school and college graduates. Thus far, students have only been able to customize their commemorative rings to a limited degree. WIZEgem now offers the ability to upload photos, icons, texts, textures, and more to your commemoratory piece, breaking its ties to generic, preset features and becoming truly representative of your personal experience. Start designing now; it’s easy, fun, and for everyone!